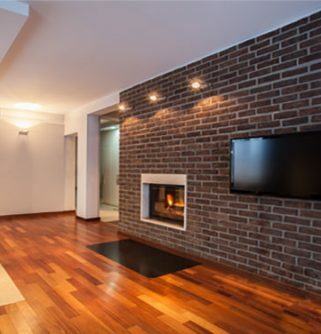 If you’re looking to build your dream property or are just wanting to spruce up the backyard of the family home, make Fulton Brickyard your first port of call. 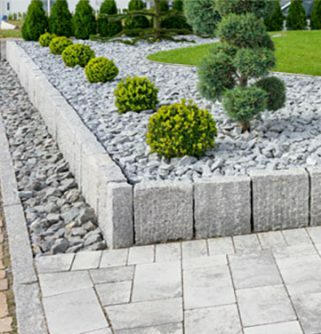 Our helpful team of experts have been working in the landscaping industry for decades and will be able to assist you in finding the right materials to match your design.Our pavers and tiles not only look fantastic but are also made to stay that way. They won’t fade in the sun or wear away in the rain. 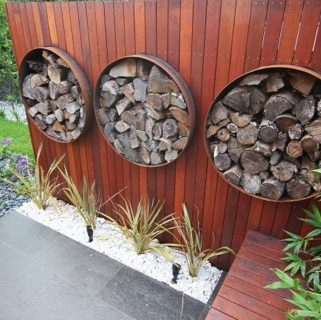 These materials are made for the Australian backyard. 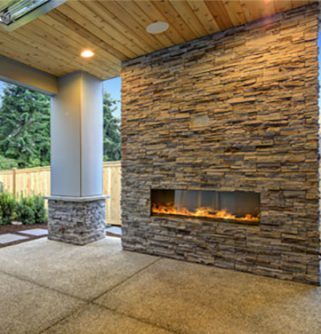 Impress your friends, family and neighbours by showcasing your style and eye for design with Fulton Brickyard pavers. 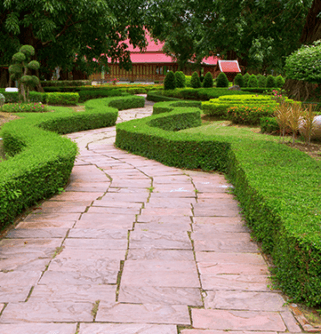 Our products are sure to start conversations and end your gardening woes.No matter if it’s your first time trying your hand at landscaping, or your hundredth, you’ll find our line of pavers are easy to use. 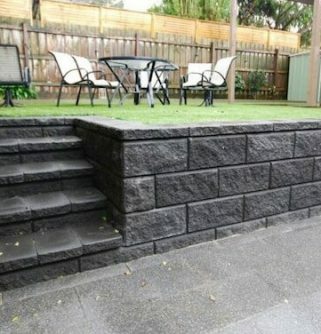 They can be cut to your specifications, making them a simple yet visually striking addition to any renovation project.Repairs no longer mean removing entire sections of concrete slabs. 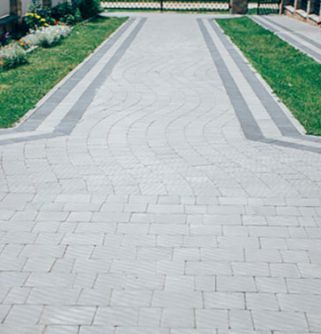 Our affordable and aesthetically superior pavers can be removed individually and easily replaced. 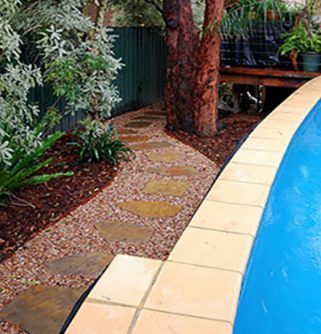 This also allows them to accommodate for changes to the design or functionality in the space, as they can be easily rearranged and restyled as required.For any queries you have relating to paving in Brunswick, or to get your next job started with a quote, call us on (03) 9887 0134. 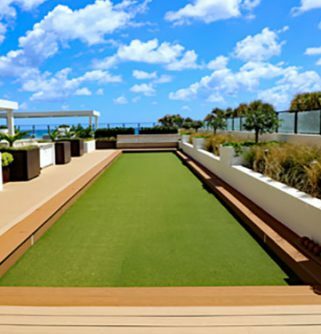 In addition to Brunswick, we also provide services in Croydon, Ivanhoe, Surrey Hills, Wheelers Hill and surrounding suburbs.